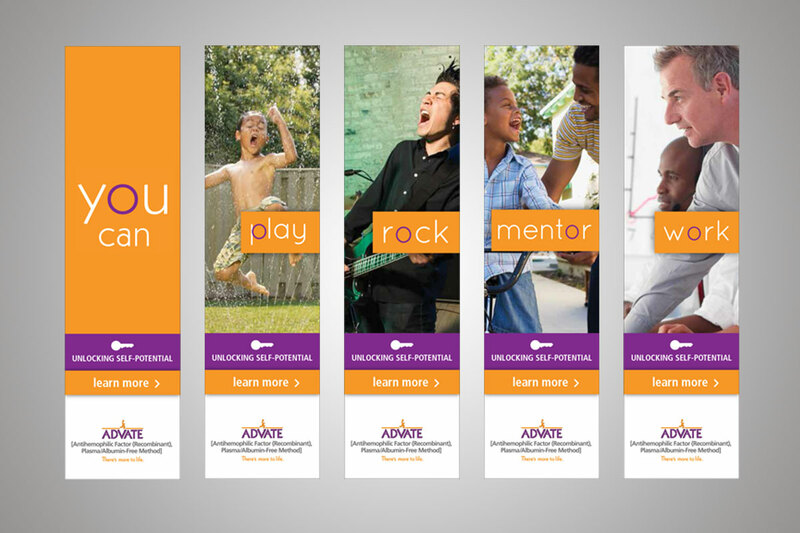 ADVATE® is a drug used to control and prevent bleeding episodes in hemophilia A patients. 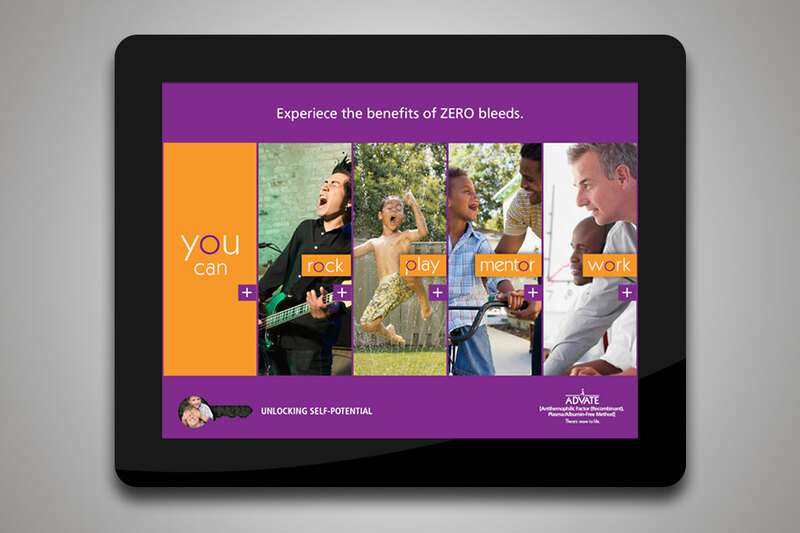 The mission of this campaign was to reinforce this product's "zero bleed" study WITHOUT mentioning "zero" upfront due to FDA regulations. 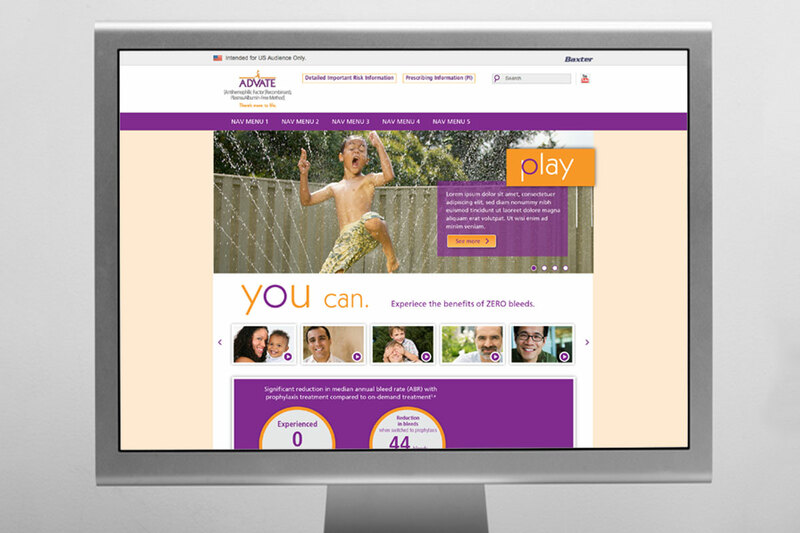 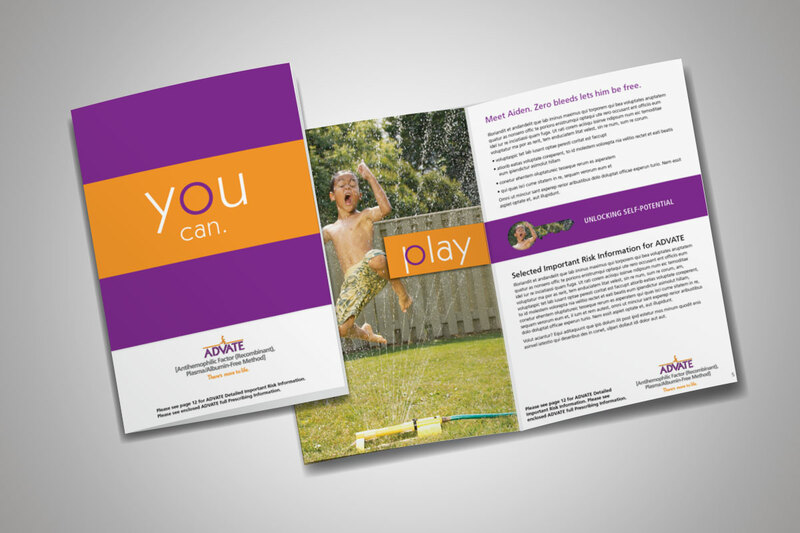 I designed the campaign tactics including online and print advertising, an iPad app, a microsite, a patient kit, and more.